Set Of The Week! 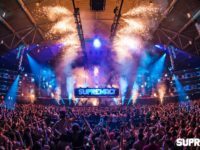 (14.12) – Frequencerz @ Qlimax 2015 ‹ ALIVE AT NIGHT – Hard Dance Interviews, news & reviews with a twist! 2015 has been a year of opportunity, a year for a new cohort of talent to showcase themselves and better yet, re-amped line-ups for the most anticipated festivals and indoor events. 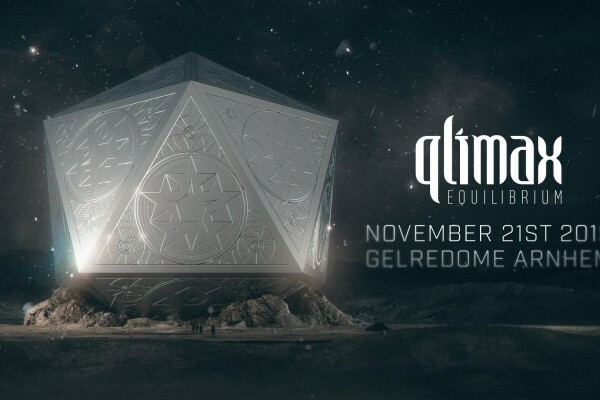 This past edition of Qlimax swirled the pot in more ways than one; the stage, the line-up and the entire concept caused quite the commotion, but did we forget about the music? 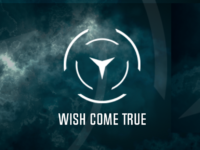 No, because we’ve dug up one of the greatest sets from the night from shining duo and Qlimax newcomers Frequencerz. 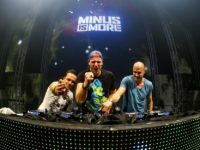 The boys will shake those Monday blues away with 45 minutes of pure and quality hardstyle and get you in the mood to ditch work and run around the house dancing instead.